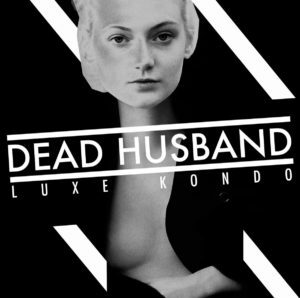 Boston duo Dead Husband attracted our attention last year with their Renaissance EP, which blended EBM, synthpop, and 90s rave sounds in a fashion which swung between the extravagant and the discrete from track to track. 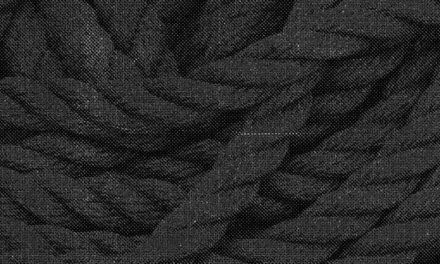 Follow-up EP Luxe Kondo takes that blending to granular extremes, and while that makes for an approachable listen, it also risks failing to move the needle. It’s difficult to pin a piece like “She’s An Adult” to any particular time or even scene. Though the stretched and vocoded vocals have a consciously retro feel, the smoothed out and chilly sequences which play out over an engine-turning beat feel timeless…but also somewhat directionless for all their elegance. Similarly, the tastefully muted synth-toms of “Lost” are well appended to its simple, wet synths, but with each of Luxe Kondo‘s six tracks sliding by in such an easy fashion one begins to wish that some of the more outre moments of Renaissance would be revisited, like the Utah Saints-connoting rave-up of “Dimension”. Closer “Icebox” gets things right, making quick dress changes between leads which all communicate the titular chill, though it only goes to show how quickly and economically Dead Husband can communicate the vibe they spend too much of Luxe Kondo reiterating. 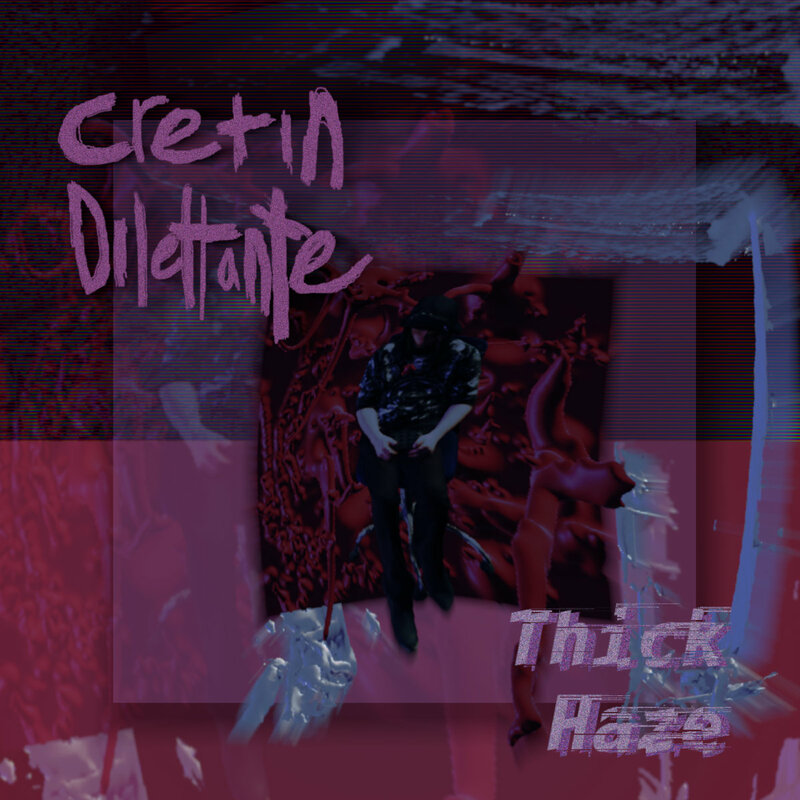 Thick Haze is a different kind of record from Dustin Sheehan’s Cretin Dilettante. 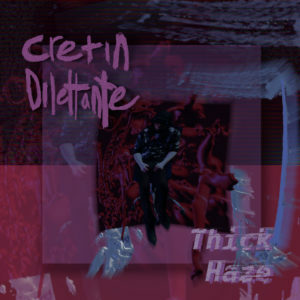 Where previous releases dabbled in bedroom synthpop, noise, glitch and found sound collage, the project’s newest release deals more directly in distinct instrumental strangeness, bringing to mind the freeform weirdness of Coil’s Black Light District era and maybe a few of Nurse With Wound’s more accessible moments. Some of that change has to do with the general vibe of the songs, which emphasize groovy rhythm programming and spooky textures. 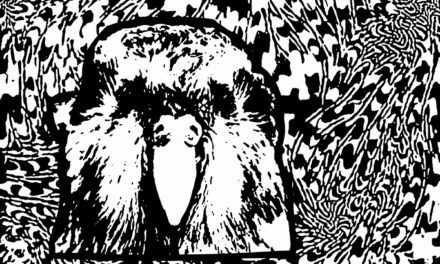 Check out the title track, where a spindly lead whines its way through breathy samples and a tumbling drum pattern that always feels slightly off kilter, but maintains an awkward tempo throughout. 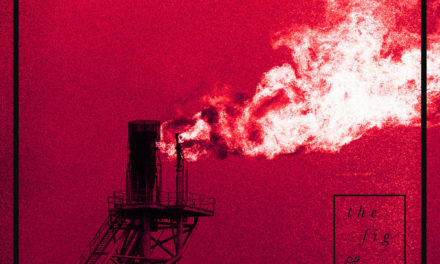 “A Scorched Land in the Cold Dark” goes a dub route, with bass and subterranean snares pushing their way across waves of reverbed and delayed samples. 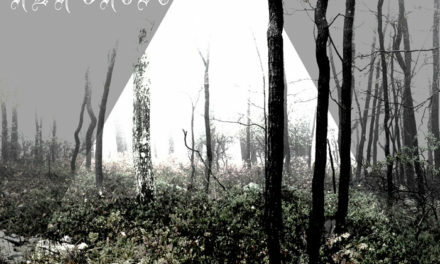 Release highlight “Mist Rises From the Holy Bath” feels and sounds like industrialized vaporwave, with degraded textures and undercutting the mellow melody that keeps trying emerge, but is thwarted by unpredictable shifts in tone and structure. It’s music that walks a fine line between soothing and unsettling, and to be honest it sometimes feels like any given track or passage could be either. Sheehan works that unpredictability well, creating focus within his own wide-ranging musical purview.